The academic year is getting underway again, and many students prefer to bike to school. Biking is an ecofriendly, healthy, and affordable way to commute. With many communities trying to promote and facilitate biking, not just here in Calabasas but across the nation, you would expect that even more people will be adopting it as a way to get around. 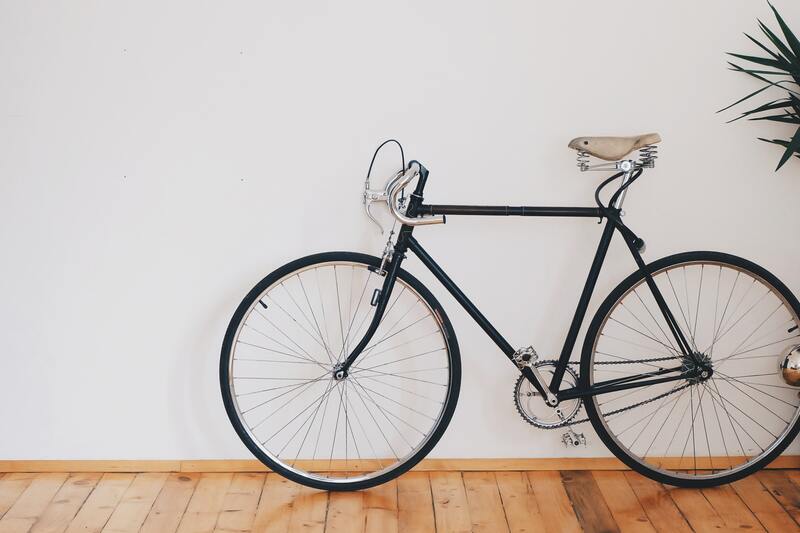 Unfortunately, bike theft is a daunting obstacle for those looking to make their bicycle a principal means of transportation. Bike thieves know that campuses are a good place to find unattended bicycles. With students in classes for hours at a time, they have plenty of opportunity to attempt to make off with your property while you’re trying to learn. Once your bike is gone, the chances of your recovering it are low. Most police jurisdictions don’t do much to pursue bike thefts, considering it a petty crime. That leaves it up to cyclists to protect themselves. This isn’t always easy. While most campuses will provide bike racks where you can lock up your bike, the logistics of actually locking your bike up and getting it out again can be tricky. If the combination pad or keyhole end up near the ground, facing a wall with little clearance, or jammed next to someone else’s bike, you have no option but to become a contortionist to try to get your bike out again. In addition, many of the locks optimized for theft prevention are heavy and bulky to carry around, prohibitively expensive for someone on a student budget, or both. Thankfully, there’s a new choice on the market that solves these problems. The Option Lock has two heavy-duty crossbars, each with its own locking mechanism. 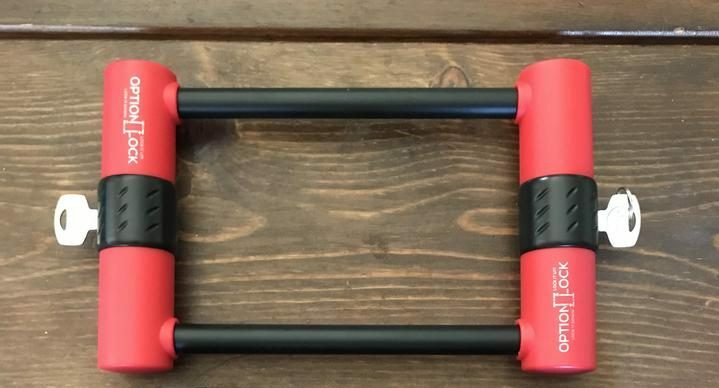 The lock’s newly patented design is the brainchild of a biking enthusiast who struggled for years to find the ideal way to lock up his bike. 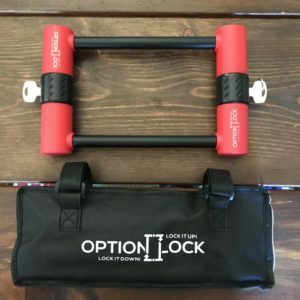 The Option Lock’s dual locking configuration allows you to lock and unlock your bike from multiple angles for maximum versatility, no matter what type of bike rack you’re securing your bike to or how crowded it is. The four-part lock has the strength of a U-lock but can break down into separate pieces for easy, compact transport. It even comes with a carrying case that can easily be attached to your bike’s handlebars or frame. The Option Lock is not only affordably priced, but it is also built to last. The lock is made of high-grade steel for strength but weighs only 3.5 pounds. It is rubber coated to prevent scratches, and rotating lock covers protect the locks from corrosion and dirt.